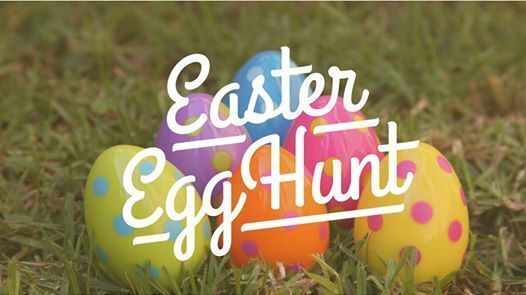 Iris House Families, Join us on the 21st of April at the Hospice for our annual Easter Egg Hunt. Jumping Castle , lawn games and play area for the kids and a light lunch for the family. And of course plenty of chocolate fun. 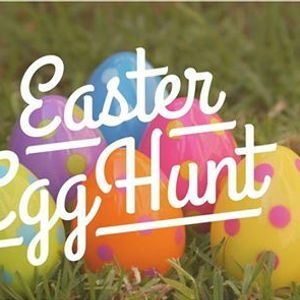 We also hear the Easter Bunny will be coming to visit !